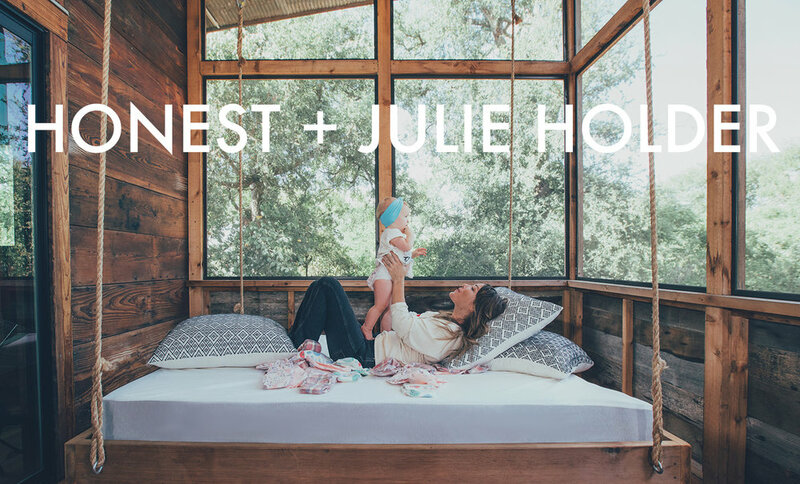 We have partnered with Honest Co. and The Great for their new line of insanely cute diapers and beauty products! Follow along on Instagram and share your #honestmoments too! IN COLLABORATION FOR THE 'GREAT ADVENTURE' DIAPER LINE. would you give an entrepreneur — photographer, designer or other field — just starting out on their own? WHAT'S IT LIKE GETTING TO WORK WITH YOUR DAUGHTER? Goldie is my muse. I feel so grateful that somehow the universe picked me to be her mother. (How did that happen?) When work gets busy and stressful, I retreat to her. She fills me up. Being able to work with my daughter at times and my husband every day is a gift. She’s only about a year and already we have hard drives filled with thousands of pictures of her. Admittedly, it’s a little over the top, but the addiction is strong. We just love her so much. DO YOU HAVE A FAVORITE SHOT FROM THE CAMPAIGN? I melt when I see Goldie and Bo together. Every. Time. Heart stop. Full melt. 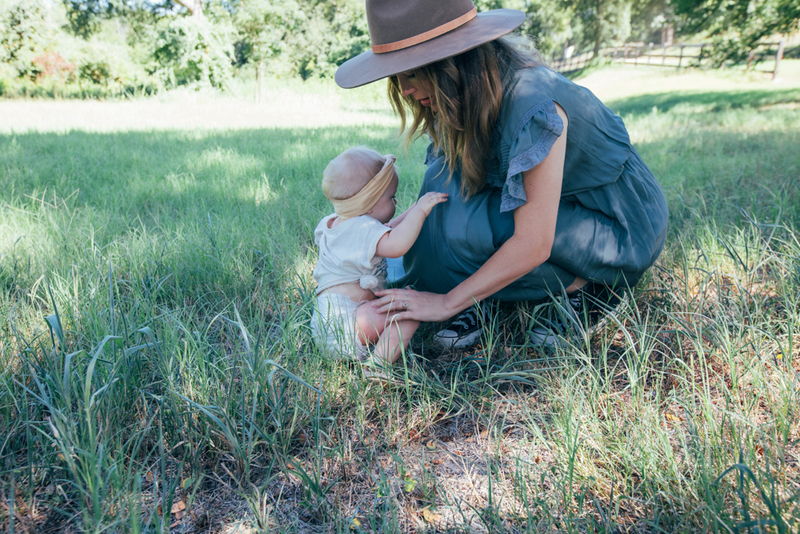 There was a moment during the day where Bo was holding her and she was laughing with this silly, little cackle she has that I want to capture in a shell and hear each time I put it to my ear. 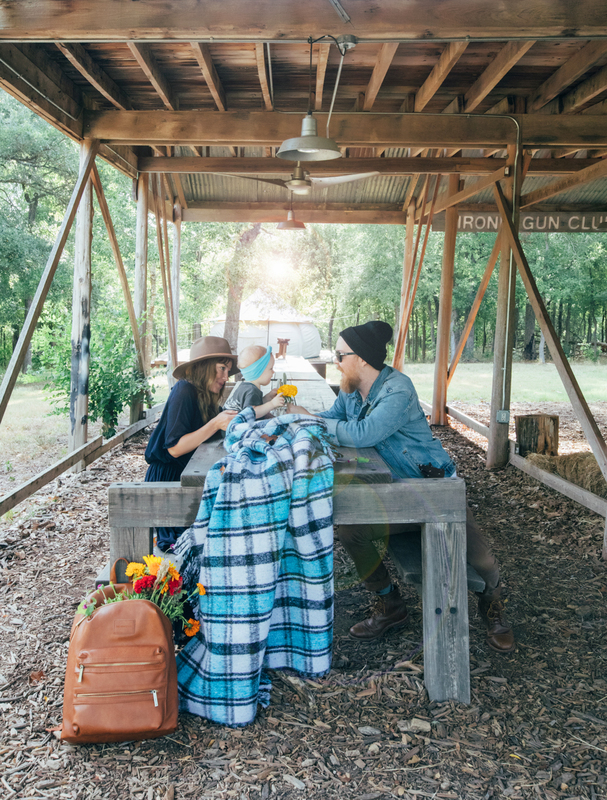 And, Bo was wearing his favorite denim jacket, the one he’s worn since we met. The very jacket that for Father’s Day I took to Fort Lonesome and had a marigold flower stitched on it. I love that shot. For a girl who wants to capture what’s meaningful, that shot says it all. Love defined. 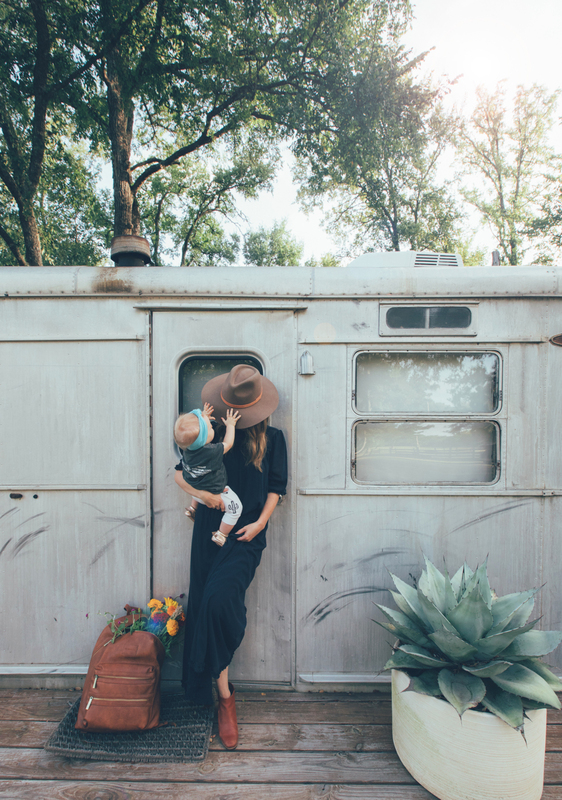 HOW HAS YOUR CAREER EVOLVED AFTER BECOMING A PARENT? Everything shifts when you become a parent. Work for me became even more important because it’s my means to provide for her future. That being said, the way I work changed. Hours revolve around family needs. Schedules get juggled to accommodate sniffles and nap times. It forces you to work smarter. But what surprised me was that it also unlocked a new creativity within me that welled up and is spilling over.